According to the DGME, Nicaraguans who request refuge do not have a legal impediment to demonstrate. However, because their lives are in danger, they are advised to maintain anonymity or prudence in this form of protest. 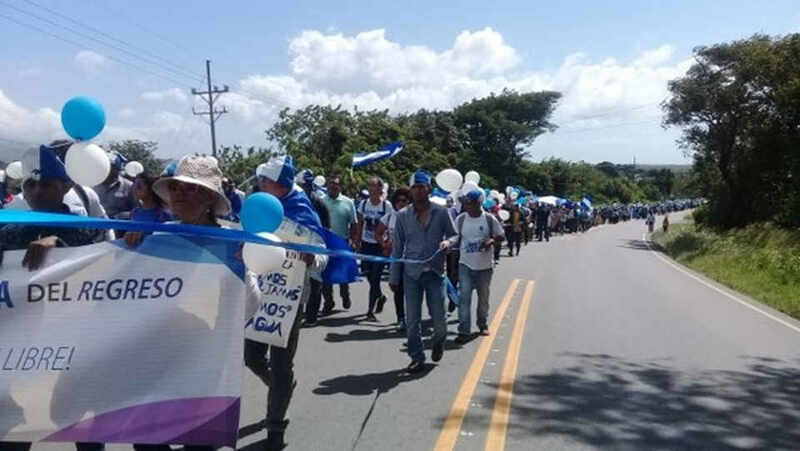 Hundreds of Nicaraguans living in Costa Rica set off in a caravan on Sunday from San Jose en route to La Cruz, Guanacaste, to protest against Nicaraguan president, Daniel Ortega. 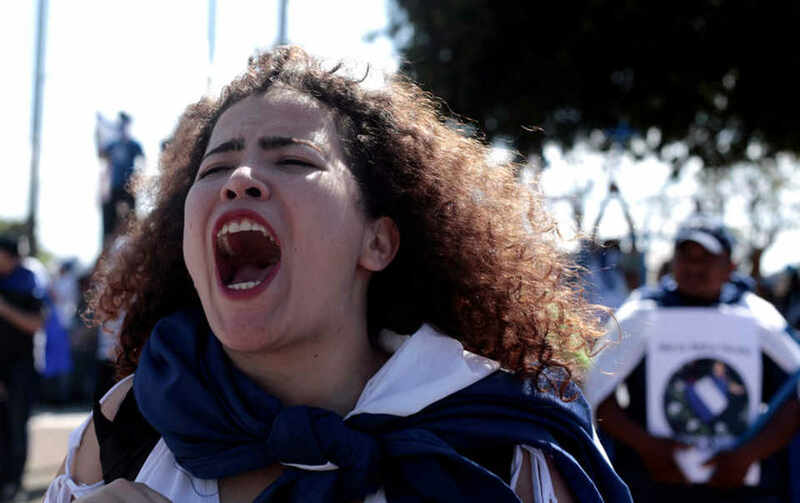 The exiles demand democracy in Nicaragua, the departure of Ortega from power and the cessation of government repression against opponents, according to Francisca Ramírez, one of the protesters. 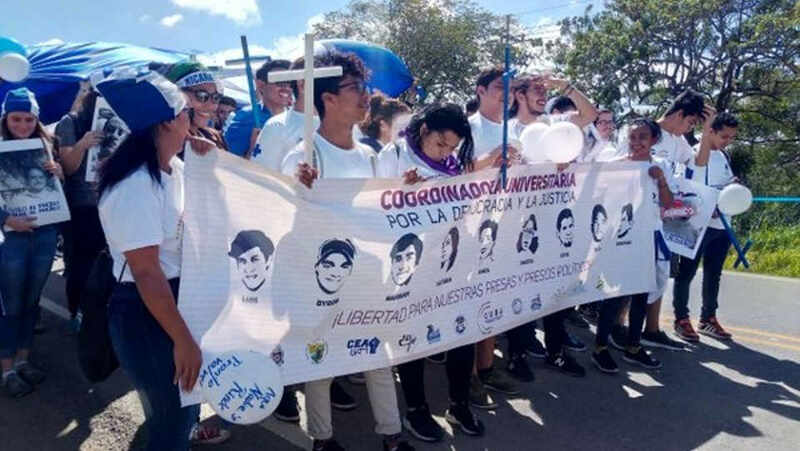 They carried wooden crosses and posters with photographs of the deceased as a result of the repression of the Ortega government. 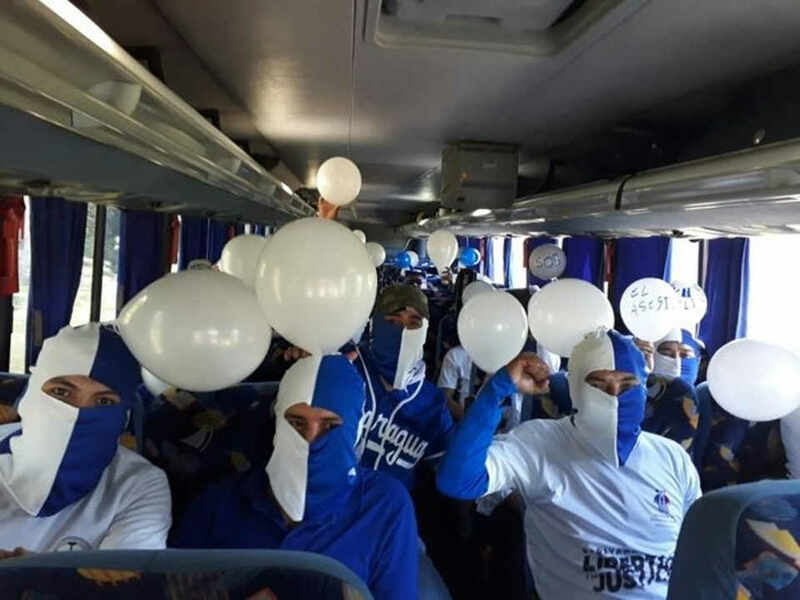 They also carried cardboard with the names of political prisoners, the Nicaraguan flag, balloons and wore blue and white, the colors of Nicaragua. Nicaraguans living in Costa Rica hold pictures of their loved ones at Plaza de la Democracia in San Jose. The caravan of 16 buses and several cars left the Plaza de la Democracia in San Jose at around 6:00 am, with the air of reaching La Cruz, in Guanacaste (some 270 kilometers – 168 miles), by the afternoon, according to the Articulación de Movimientos Sociales – Capítulo Costa Rica (Articulation of Social Movements – Costa Rica Chapter) – organizers of the protest. 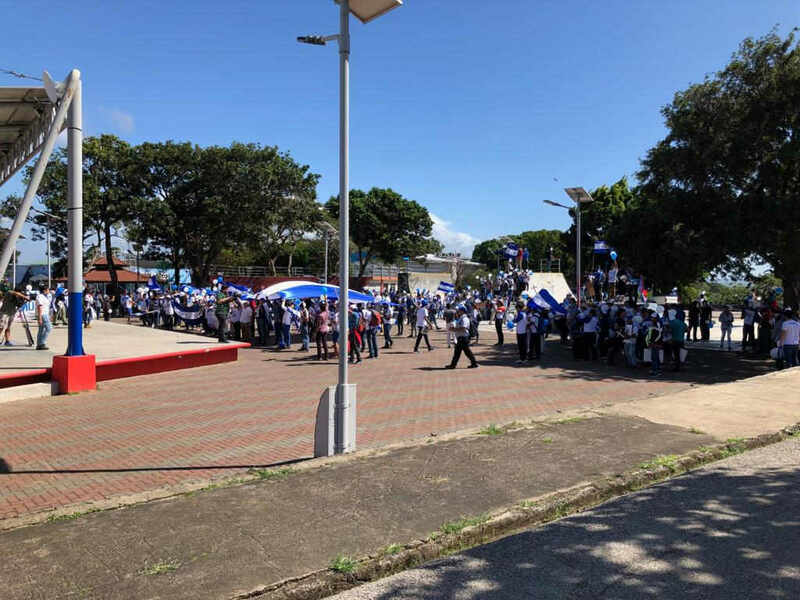 In the morning, Ramírez had informed the group that the caravan was headed for the Peñas Blancas border, with the aim of attracting the attention of the Nicaraguan government and the international community. 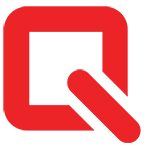 However, for safety reasons the caravan ended in La Cruz, Guanacaste, Ramírez reported at noon. The caravan stopped short of the border (La Cruz is about 19 kilometers from the Peñas Blancas) to avoid problems given reports from Nicaragua that said police were waiting on their side in case the protesters crossed into Nicaragua. The buses arrived at La Cruz city limits around 1:00 pm. From there, the some 800 Nicaraguans taking part in the event walked to the central park. 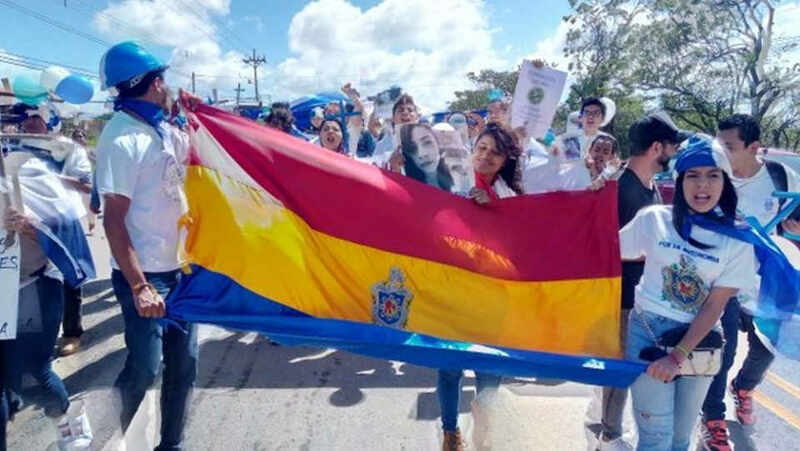 The group was composed of movements of peasants, students, civil society organizations and LGBTI originating in Nicaraguan departments (provinces) such as Managua, Carazo, Masaya, Granada, Chontales and Estelí. “We want to make visible the humanitarian crisis Nicaragua is going through because we have been forcibly displaced to Costa Rica by repression,” Ramírez said. “We’re going to tell the people (of Nicaragua) they’re not alone and tell the government (of Daniel Ortega) we’re still alive and fighting to return to a different Nicaragua”. 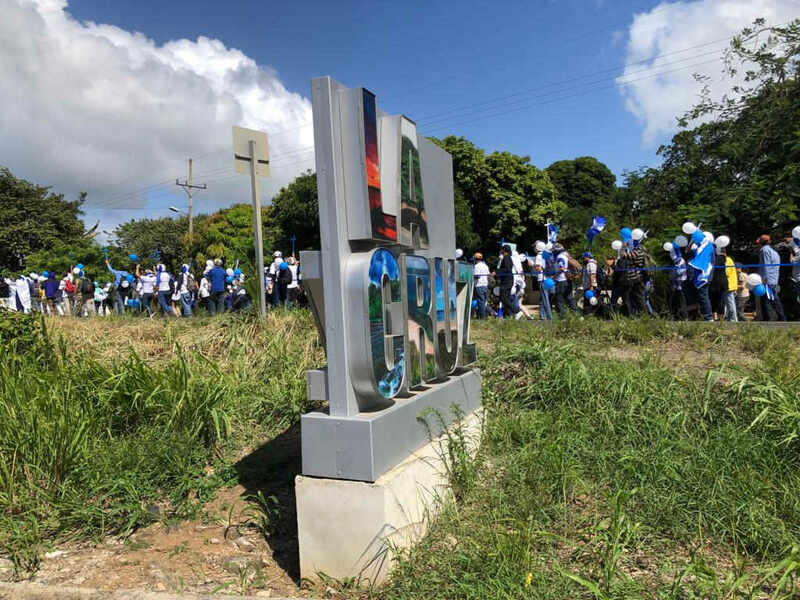 The walk to the border area is symbolic, Ramírez added, because it is the route by which Nicaraguans exiled in the country must return once democracy in Nicaragua is restored. Of course, he explained, before Ortega must leave the government. 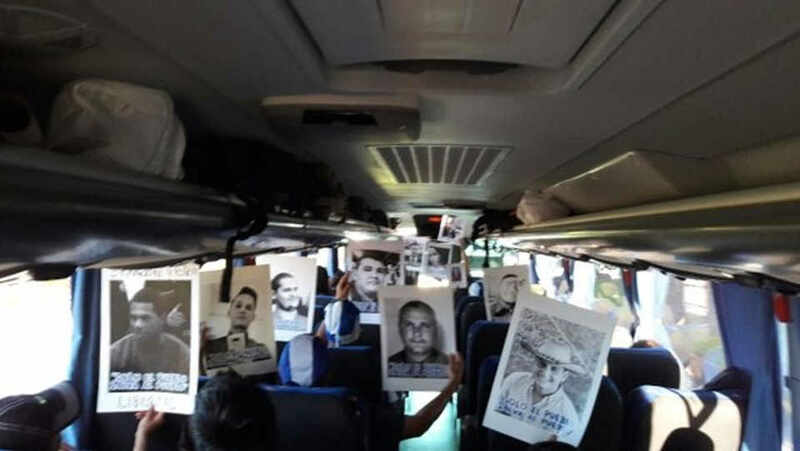 The bus caravan began its return from La Cruz to San Jose, at about 2 pm without incidents during the protest. Demonstrations in Nicaragua that began in mid-April when the Ortega government announced welfare cuts. 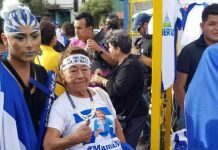 The planned cuts were quickly dropped by the government, but the population rose against Daniel Ortega and his wife and vice-president, Rosario Murillo. 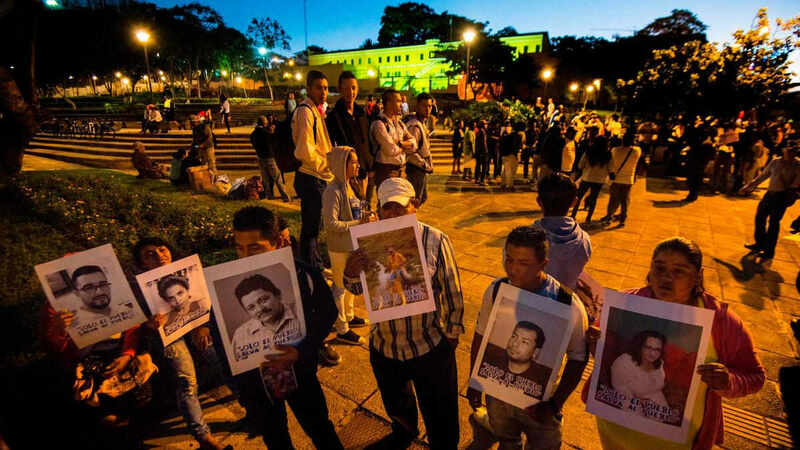 Since, more than 300 people have been killed as the Ortega administration (almost 500 according to human rights groups), as Ortega responded, often brutally, to months of anti-government protests and attempted to silence his critics. A Nicaraguan expat living in Costa Rica takes part in the protest against the government of Nicaraguan President Daniel Ortega, in La Cruz, on December 16, 2018. 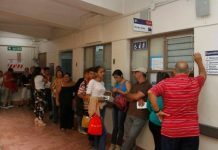 According to Costa Rica’s immigration service, the Dirección General de Migración y Extranjería (DGME), as of December 40,323 Nicaraguans have requested appointments to request refuge. According to the DGME, Nicaraguans who request refuge do not have a legal impediment to demonstrate. 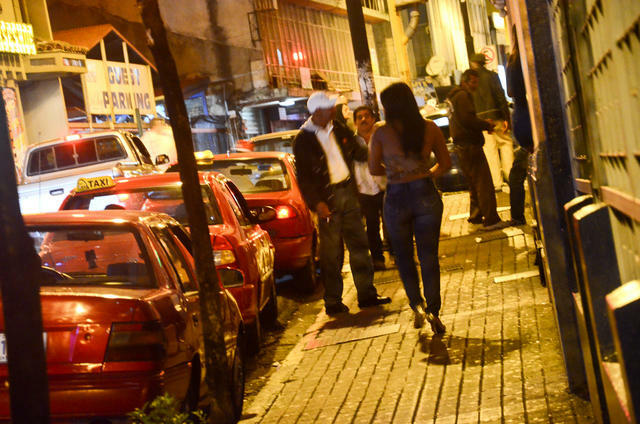 However, because their lives are in danger, they are advised to maintain anonymity or prudence in this form of protest, said immigration in a statement. Monica Baltodano, head of the foundation PopolNa, one of several non-governmental organizations recently raided by the Nicaraguan government, said the protest hoped to get around 1,000 people to the border with Costa Rica. 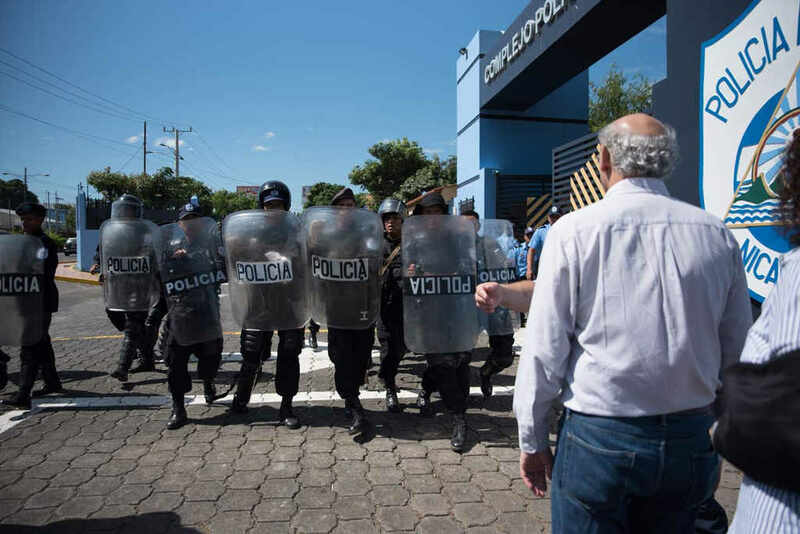 On Saturday, Nicaraguan police beat at least seven journalists, including one of the country’s best-known editors, with batons as part of an escalating crackdown on independent media. Since November 29 the Nicaraguan National Assembly (legislature) controlled by Ortega, has canceled the legal status and ordered the seizure of the property of nine NGOs. In addition, news outlets like Confidencial have been raided. 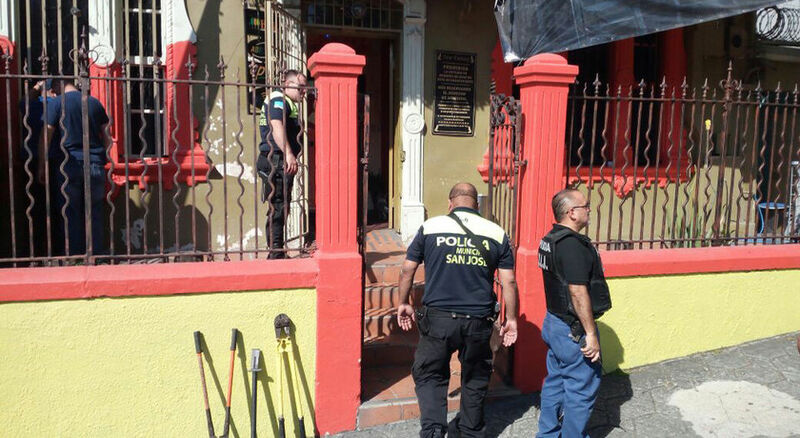 Journalists from the 100% Noticias channel and the newspaper La Prensa have also suffered physical aggression. For the latest in the Crisis In Nicaragua, follow Today Nicaragua. 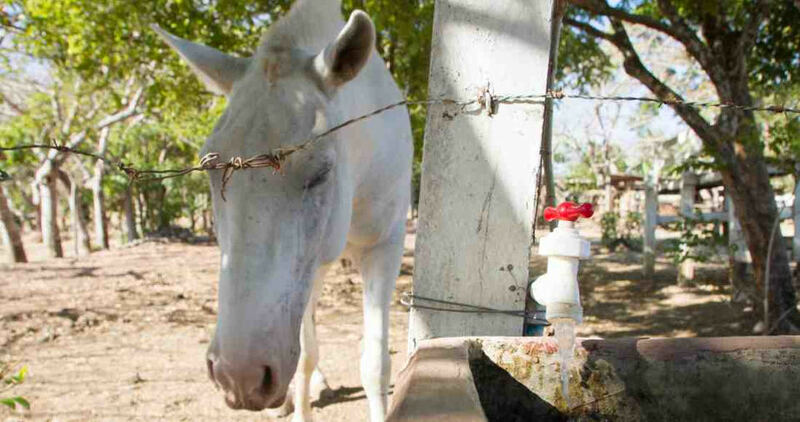 Driest Year Ever in Guanacaste!